The year 2017 witnessed unprecedented trade volume between the two countries increasing by 62% compared to 2016. Minister of Trade Tarek Kabil reshuffled the Egyptian-Russian Business council for the next 3 years; the council will be headed by MP Sahar Talaat Mustafa head of committee for tourism and civil aviation. 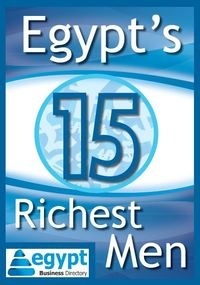 The council was established in 2004 to strengthen economic relations between Egypt and Russia and attract investments from Russian private businesses. The year 2017 witnessed unprecedented trade volume between the two countries. Russian trade representative in Cairo Nikolai Aslanov stated that the trade volume increased by 62% in 2017 compared to 2016. The trade volume is expected to double through the Egypt-Eurasian free trade zone agreement. 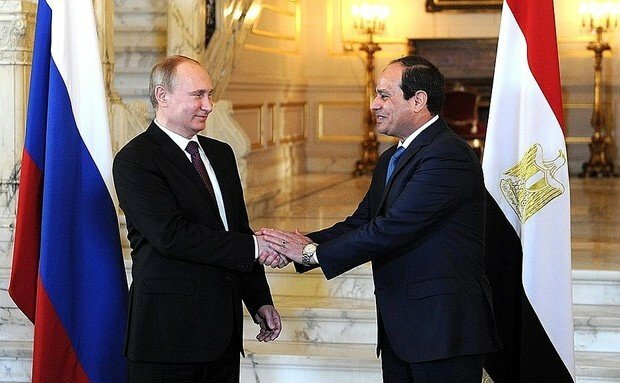 Egypt's exports to Russia stood at $504 million in 2017 compared to $374 million in 2016, while Russian exports to Egypt surpassed $6.2 billion. The Egyptian part of the Russian Egyptian Business Council is responsible to hand in a biannual report detailing its activities and suggestions for the future and further cooperation between the two economies.